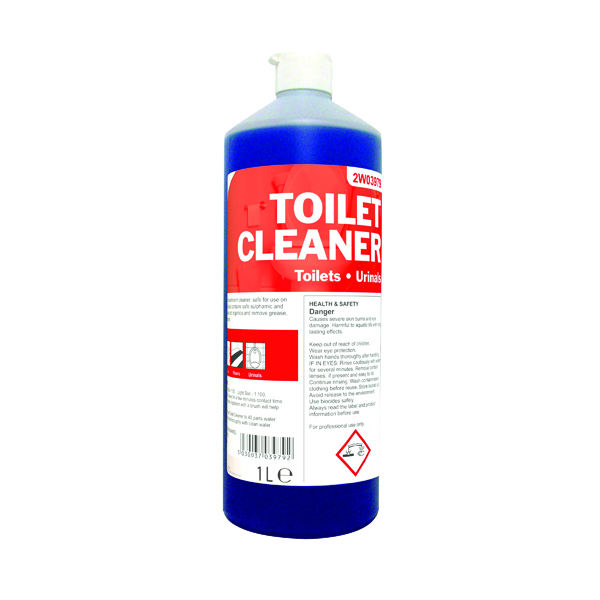 A concentrated low foam hard surface cleaner. 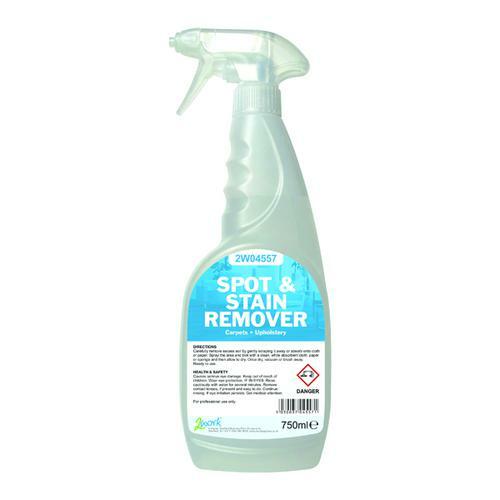 Contains natural citrus oils to leave a lasting lemon freshness. 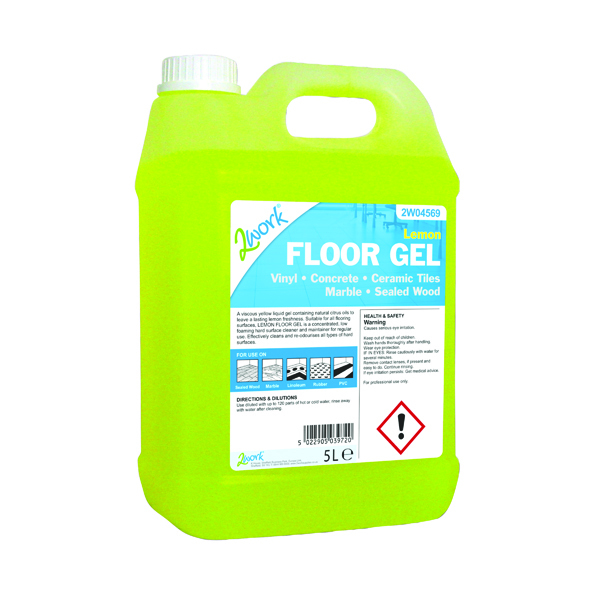 Suitable for all flooring and surfaces.